Fleeing his misdeeds abroad, Jason William Donnelly finds himself aboard a turbulent international flight, where he encounters his future self. Will there ever be hoverboards, Jason asks, like we see in the movies? And when will America elect its first female president? But his future self has no interest in these matters. He’s there, instead, to offer a grim warning. A glimpse at the price Jason will pay for the choices he has made. This short story, from the author of Go Home, Afton, explores the consequences of evil, the cost of redemption, and the often futile nature of remorse. Escaping abuse at a facility for assisted living, Gordon B. Sutherland, twenty-two, locks himself in a high-rise hotel room with a single-action six shooter. He sets it on a wide desk, next to a telephone, six phone numbers on a scrap piece of paper, and a single round of ammunition. 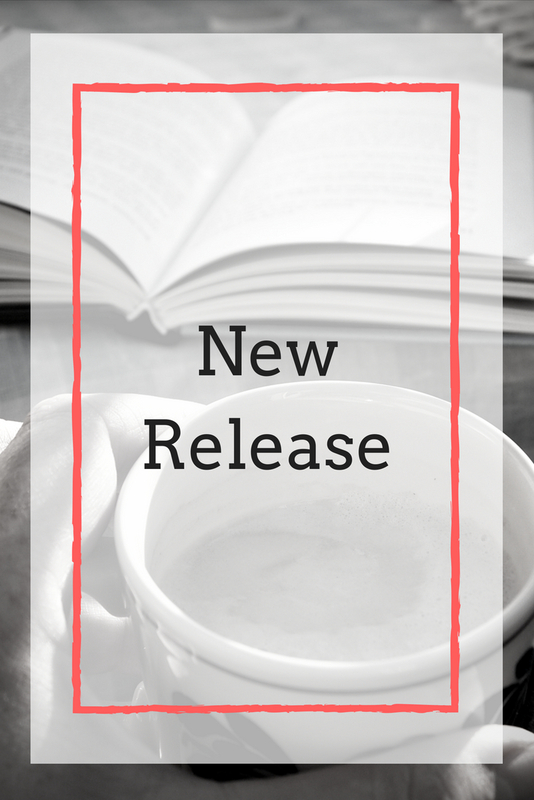 Putting his faith in a higher power and a desperate game of Russian roulette, he picks up the receiver, hoping to make peace with those he cherishes most before going with God. 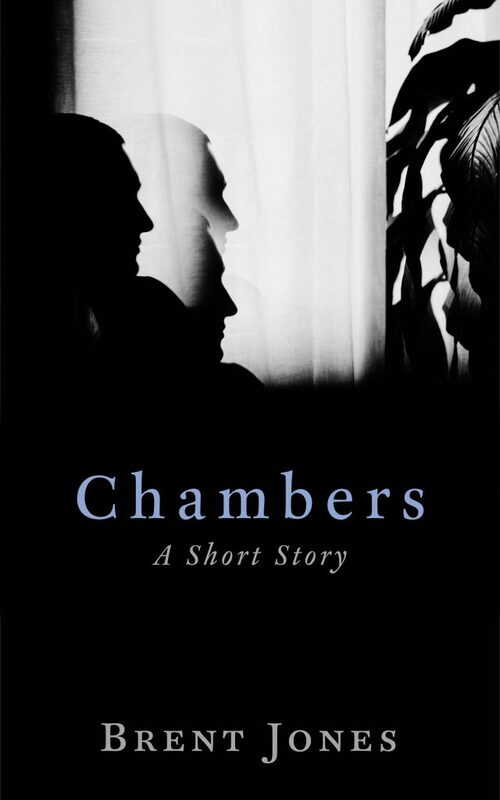 Chambers, a new short story from author Brent Jones, is a gripping tale of compassion and humanity, delivering an ending audiences won’t see coming. 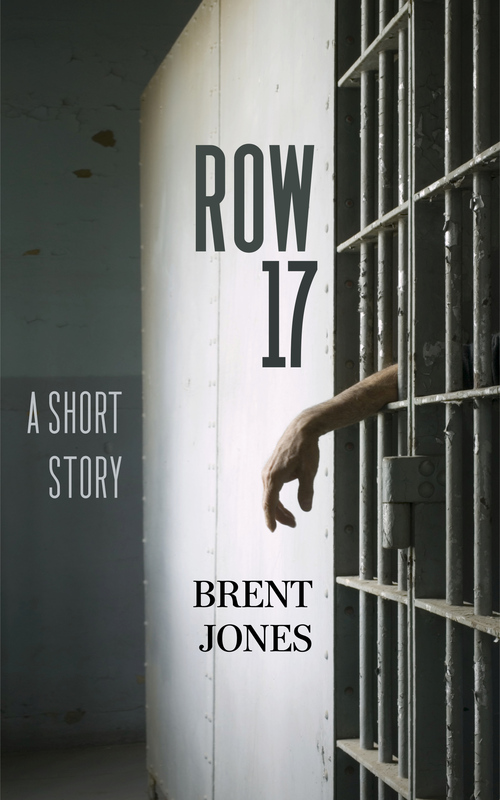 Row 17 and Chambers can be purchased everywhere eBooks are sold, not just Amazon. For a complete list of retailers, please visit my books page.